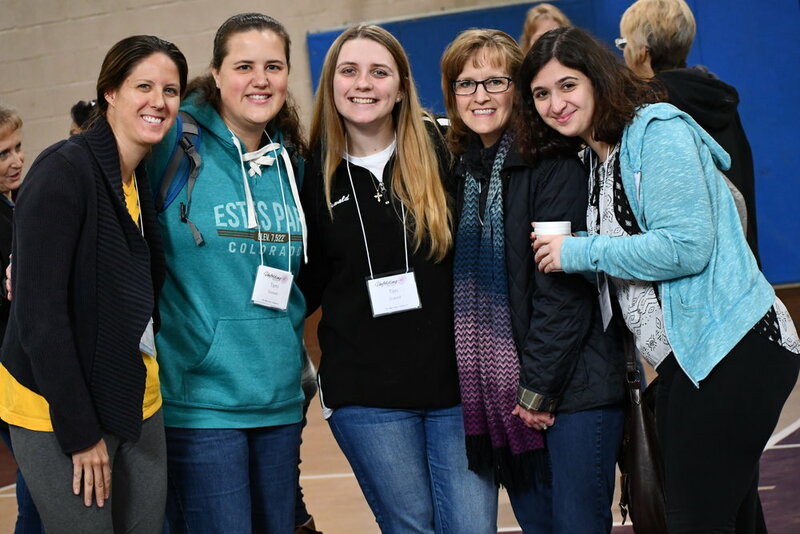 Past Event: Fall 2018 Eastern Region Women's Retreat "The King and I"
Find audio recordings and notes on the Retreat's Sessions here. Our 2017 fall retreat proved to be very refreshing and uplifting! We were encouraged and challenged with Casey Baardson’s ministry around the theme, “Unfolding” based on Psalm 119:130. Our silent auction was, once again, a highlight. It is our joy each year to gift the proceeds of this auction to our CLB missionaries for Christmas. Our Pastors’ Wives expressed their thanks to our Women’s Ministries for the refreshing retreat they enjoyed in April of this year. Our ER Women’s Ministries Board gives a shout out to Catie Couch (PW at Staten Island) for coordinating AND hosting this event! Thank you, Catie! Now we look forward to our 2018 fall retreat. Ruth Vallevik will be speaking on the theme: “The King and I” focusing on the Kingdom of God and what it means in our lives. We are excited about how the retreat is taking shape and trust it will be an encouragement to all who attend. This year has brought new leadership to our Eastern Region Board. We are trying something new! A Co-President position with Cheri Anderson and Cindy Geraghty working together with Julie Sandin (V. Pres); Alice Irizarry (Secy) and Lindsay Natale (Treas) to serve the women of our region. Our desire and prayer is that we might provide growth opportunities and encouragement to all women we minister to in our churches, communities and world. May we all continue to grow in the grace of our Lord Jesus Christ. ​Lastly, a huge thank-you to Darci Hakvaag, for her leadership over the past years! Her joyful willingness to serve and faithfulness have been a wonderful model for the rest of us! Thank you, Darci.